Hailing originally from Liverpool, Jay spent ten years in the Royal Air Force as a technician on fast jets before settling in Lancashire. After many years within engineering, he decided that writing was his primary goal and wrote a number of short stories before settling on novel writing. 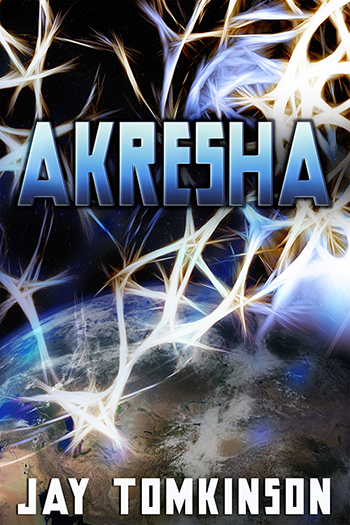 Akresha, his first Sci-Fi publication, is the culmination of many years of thought and procrastination. He now lives a quiet life in East Lancashire with his partner.